When Harry stubbornly refuses to brush his hair, it grows so large and tangled that two doves decide to make it their home. Harry hates brushing his hair, but when two doves decide to build a nest in his tangled mop, he has bigger problems than just avoiding an annoying comb. As Harry’s hair continues to grow more and more tangled, a tree begins to grow right out of his head! The tree attracts more birds before their singing starts to drive Harry crazy. Thankfully, his mom comes to the rescue with a solution, but not before Harry learns a big lesson about the importance of keeping himself and his hair neat and tidy. 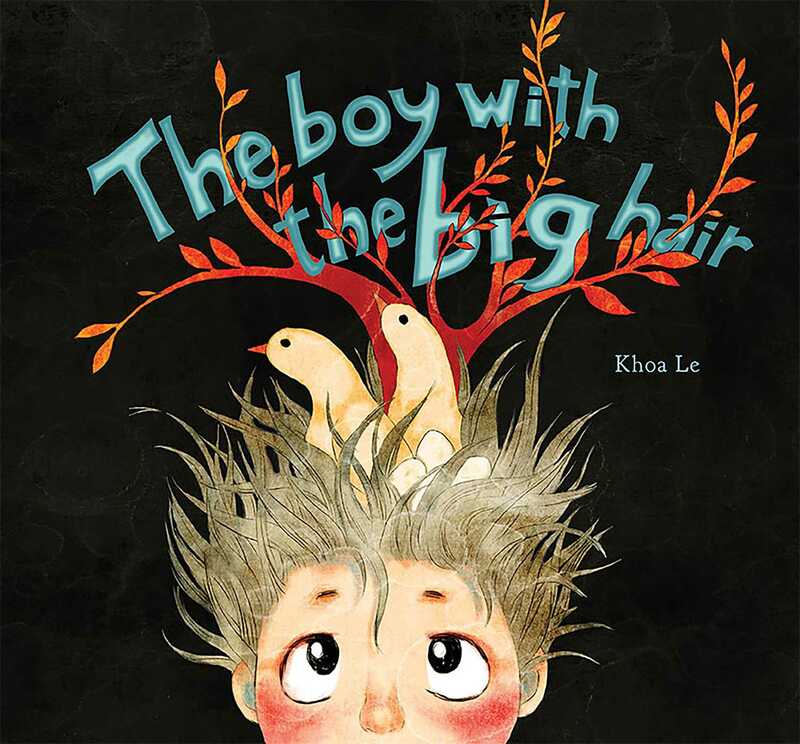 "The boy with the big hair is the perfect fit for my 4 year old grandson who hates hair cuts. Not sure if it will help yet, but it is about a boy that hates hair cuts, but soon realizes that he must cut it. The pictures are beautiful and my grandson really enjoys the book."